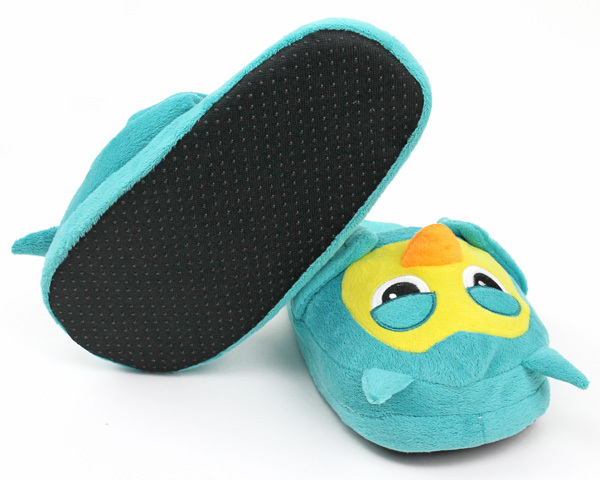 These sleepy blue owls are the cutest birds on the block! 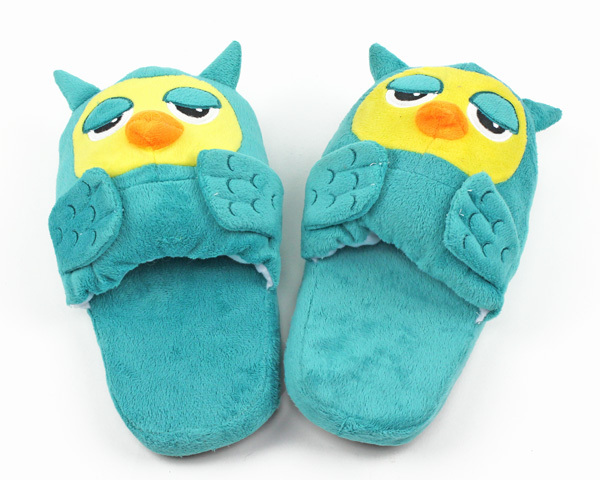 An open-back makes slipping into these Owl Slippers easy and comfortable. 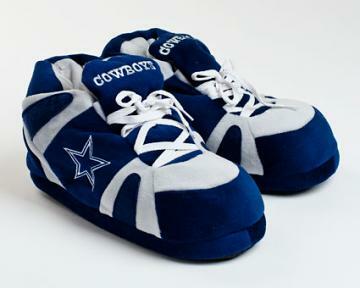 A plush sole and thick, cushy insulation make these slippers the perfect friends when the temperatures drop. 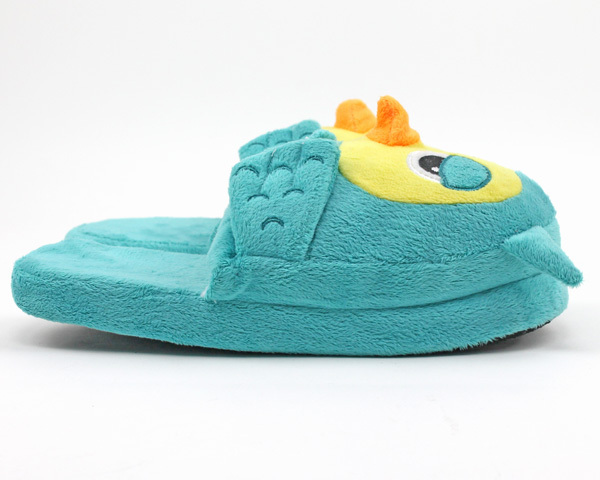 Sweet detailing and quality construction ensure you'll love these owls for years to come! 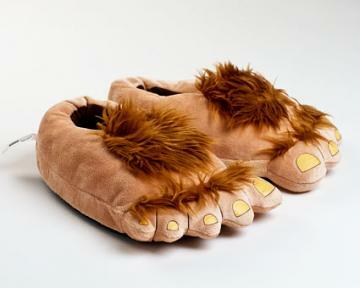 Advantages: The slippers are easy to put on for a child. Disadvantages: The thickness of the owl makes it difficult to keep on. Less padding would help.